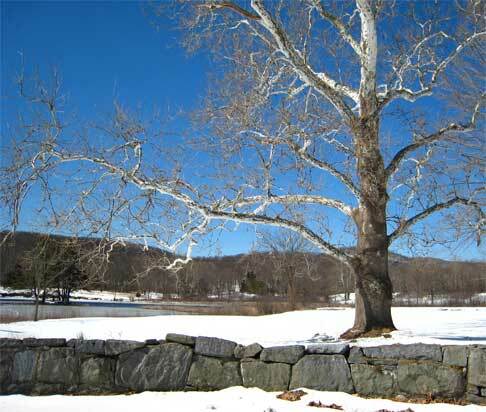 This gorgeous sycamore is just one of the old trees on the grounds of Ringwood Manor. The conditions were just right the other day when I drove by for catching its graceful white limbs against the clear blue sky. Next entry: You’ve got Tree Mail!